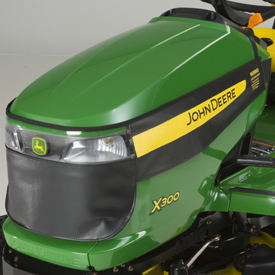 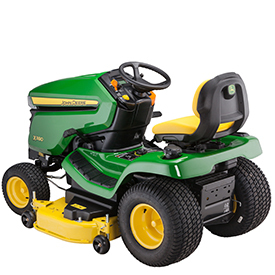 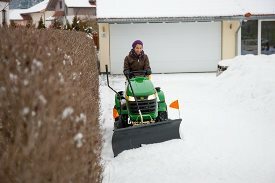 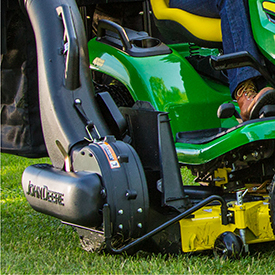 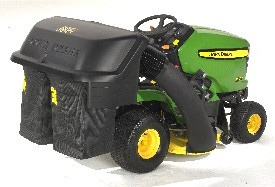 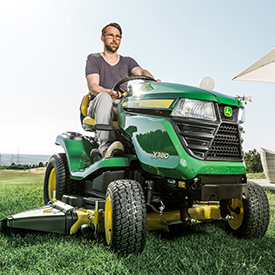 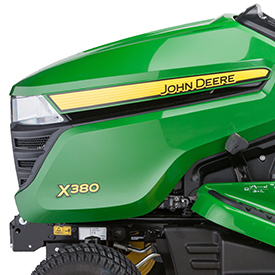 The X380 lawn tractor is part of the Select Series range. 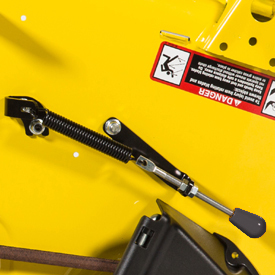 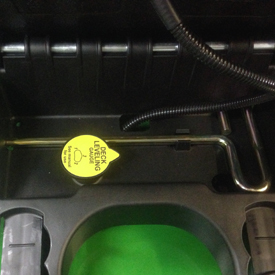 It’s easy-to-operate with Twin Touch™ transmission control pedals. 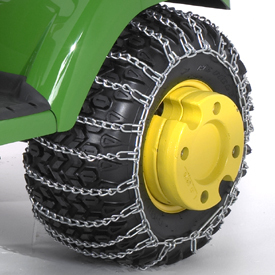 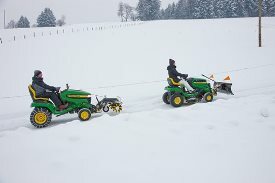 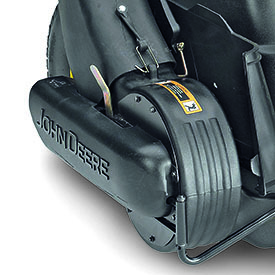 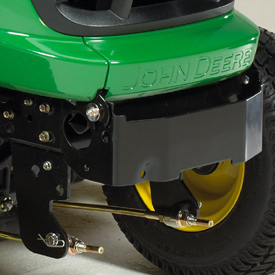 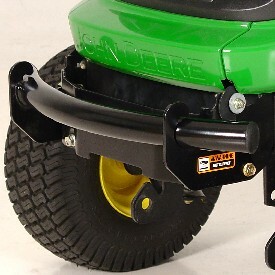 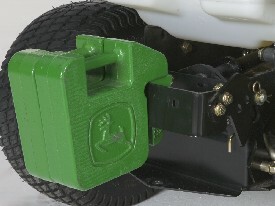 The Twin Touch Hydrostatic Pedals allow you to easily control the direction and speed of travel of the tractor without having to lift your foot off the platform. 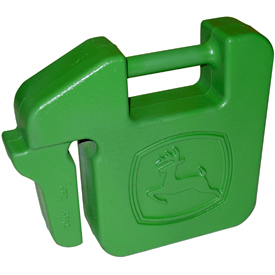 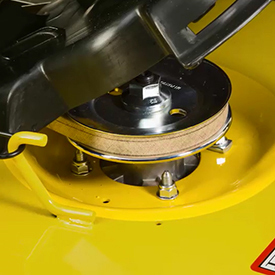 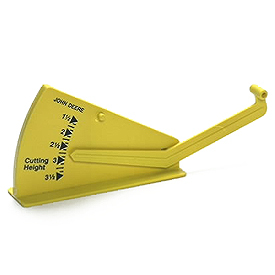 Use the convenient dial to adjust the cutting height in 6 mm steps – all from the comfort of your seat. 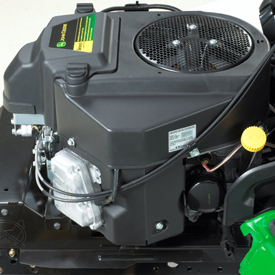 A 13.8 kW at 3350 rpm V-twin engine provides plenty of power and torque to handle tough mulching, mowing, and bagging conditions. 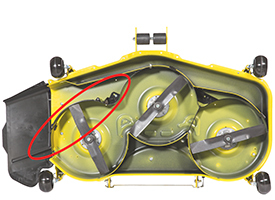 Clean flow of material out of discharge prevents cut material from interfering with cutting the incoming grass, making it possible for the blades to cut incoming material cleanly. 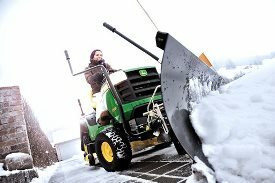 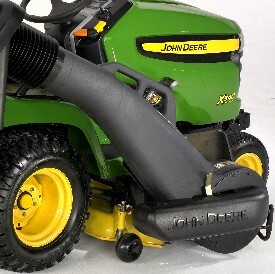 The 54A Power Flow blower runs faster, providing 20 percent more air than the 54X Power Flow blower. 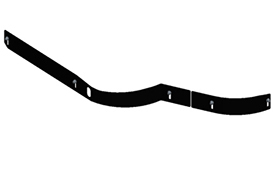 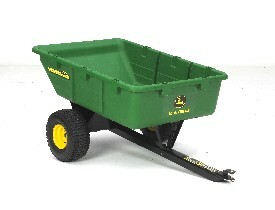 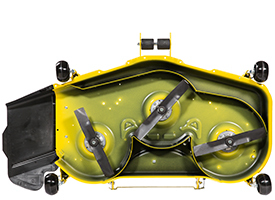 Mulching prevents the discharge of material completely and the MulchControl™ attachment makes mulching a practical solution for most mowing situations. 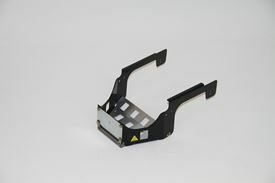 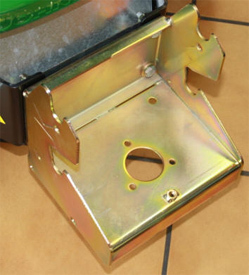 The flat-top design reduces places for material to buildup and makes material that does collect easy to remove. 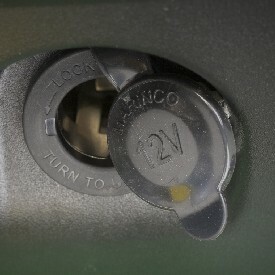 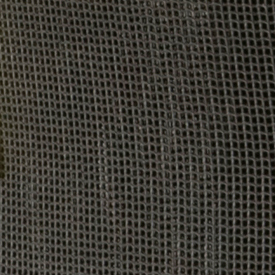 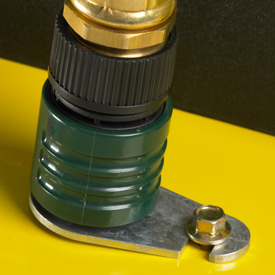 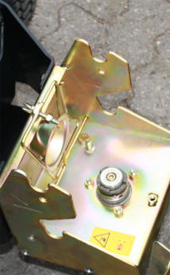 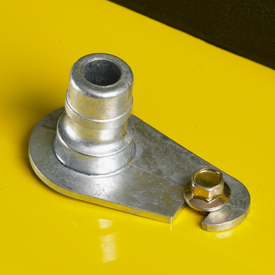 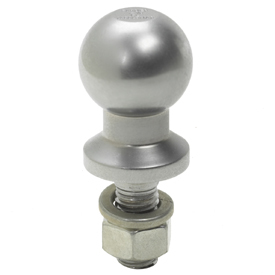 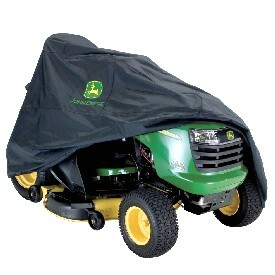 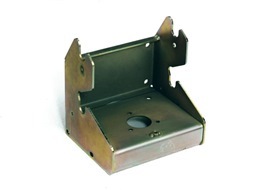 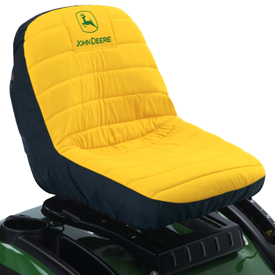 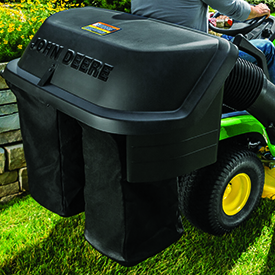 Spring-loaded covers make spindle areas accessible for cleaning without any tools. 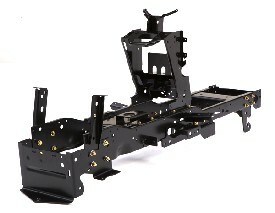 The 48A has a 23 percent heavier overall weight than the Edge Xtra 122-cm (48-in.) 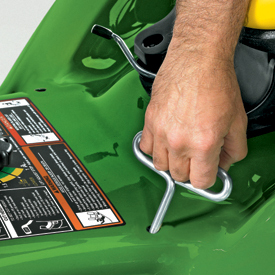 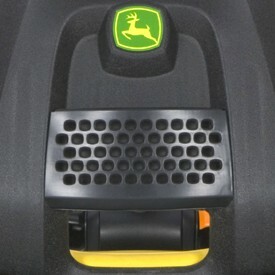 Mower Deck. 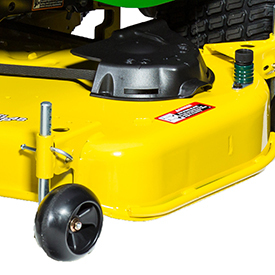 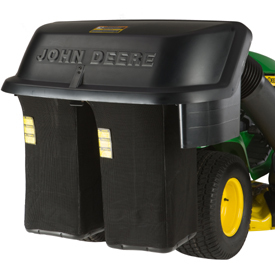 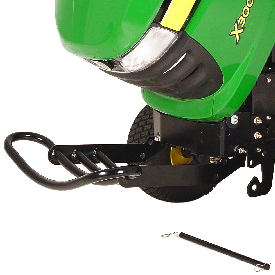 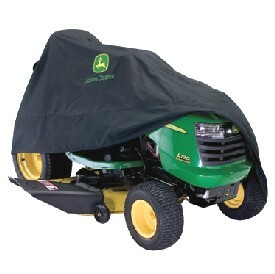 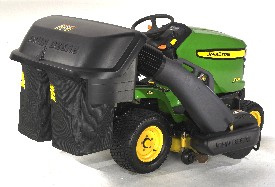 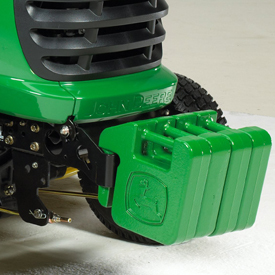 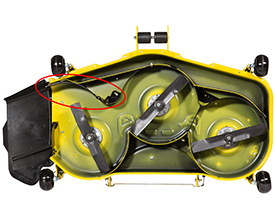 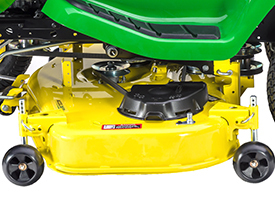 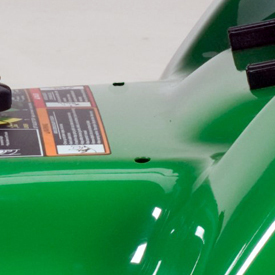 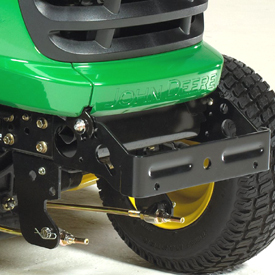 The 48A Power Flow blower is easy to install and easy to clean, as it pivots out from the mower for easy access. 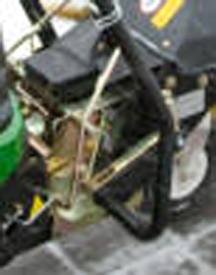 The high-performance (HP) Power Flow blower assembly for the 122-cm (48-in.) 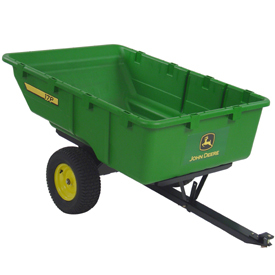 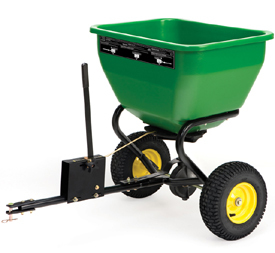 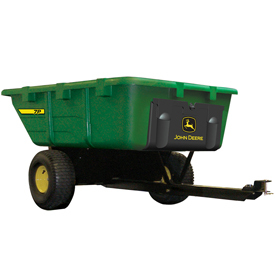 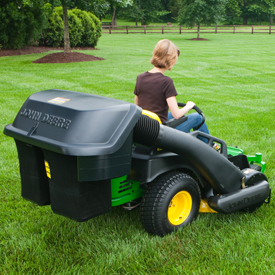 Accel Deep™ Mower is used with the hopper and chute to provide a very effective material collection system. 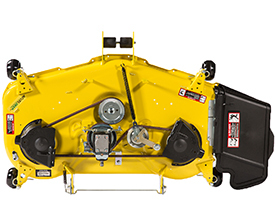 A hopper and chute must be ordered separately to complete this material collection system. 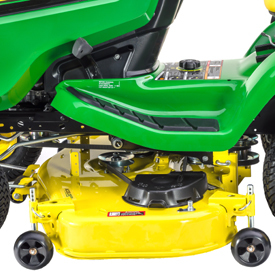 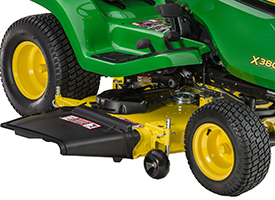 The BM26238 dry-condition kit, 48A is available for 48A Accel Deep Mower Decks used on model year 2016 and later X300 and X500 Select Series™ Tractors and Residential ZTrak™ Mowers. 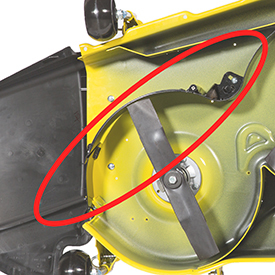 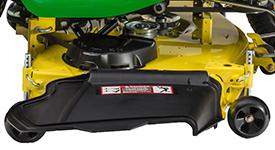 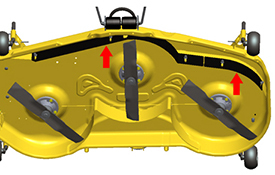 The 48A dry-condition kit will also work with any X700 Signature Series Tractor (model year 2013 and later) that is equipped with a 48A Mower Deck. 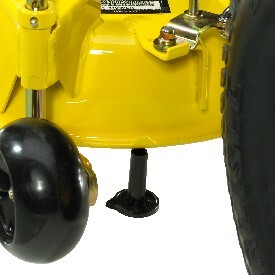 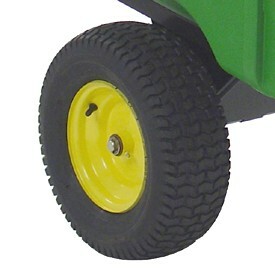 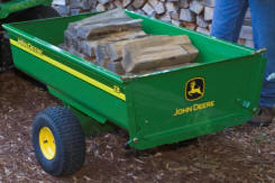 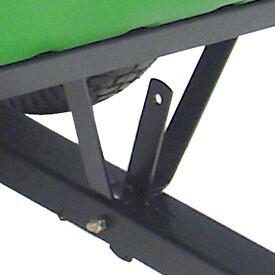 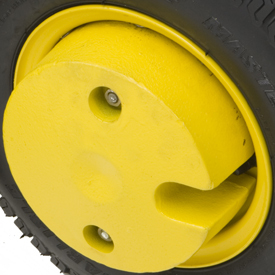 One 13.6-kg (30-lb) cast-iron weight may be installed on each front wheel for additional stability when operating on hillsides or with heavy rear equipment. 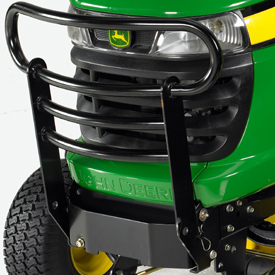 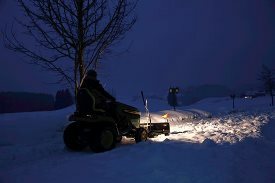 Not for four-wheel drive tractors or special-edition tractors.